This line integrates their AXIVCore technology which is a proprietary 4-axis weave technology that improves distance and accuracy. How? Most graphite shafts use 3 directional layers of graphite. One is longitudinal or runs the length of the shaft for the stiffness. Two layers go at opposite 45 degree angles to control and balance the shafts resistance to torque. The AXIVCore adds a 4th layer that is laid 90 to the longitudinal layers to control the compression of the shaft and improve hoop strength. This is what helps to provide pin point accuracy. The AXIVCore shafts are available in different models. This series is designed for the majority of weekend warriors creating a higher launch angle with its active tip section for longer carry distances. We are offering the wood shaft in the lighter 50 and 60 gram ranges in a wide array of flexes from slow swingers to those with high speeds. There is also an 85g hybrid shaft in this line. This series is for the player seeking a high initial launch plus low spin. It is also counterbalanced to help increase swing speed and available in multiple weights for true custom golf clubs fitting. This is a brand new series is for the player seeking a lower initial launch with low spin. The balance point is shifted toward the tip for added stability and increase head feel. We are offering this shaft in the popular 60 and 70 gram ranges and these are quite possibly designed more for the stronger-than-average golfers. The flagship Proforce brand is a proven winner on the PGA Tour and remains one of the most successful shaft brands in golf. When the first, eye-catching Proforce Series shaft burst on to the scene, winning the 1999 Masters, its revolutionary Proforce Tip Technology shook up the golf industry. The second generation, Proforce V2, continues to be a go-to shaft on the professional tours and in the marketplace today. The Proforce V2 shaft series masterfully balances torque, weight, spin and launch angle to create the most extraordinary power-to-torque ratios in golf. The latest in the Proforce Series, the all-new Proforce AXIVCore shaft, is the most stable, most powerful golf shaft UST Mamiya has ever designed. The Proforce AXIVCore features 4-axis material for stability and control and is counter-balanced to make the club easier to swing for increased ball speed. Three available models will help you fine-tune your launch. The firm tip section on the V2 line produces a very stable, consistent golf shaft with a medium trajectory. Plus the low torque is combined to harmonize with todays larger club heads. We offer the wood shafts in the 65 and 75 gram ranges to work not only in drivers, but fairways too. One of the fastest growing segments in the mobile app market is golf mobile apps, especially golf mobile apps for the iPhone. 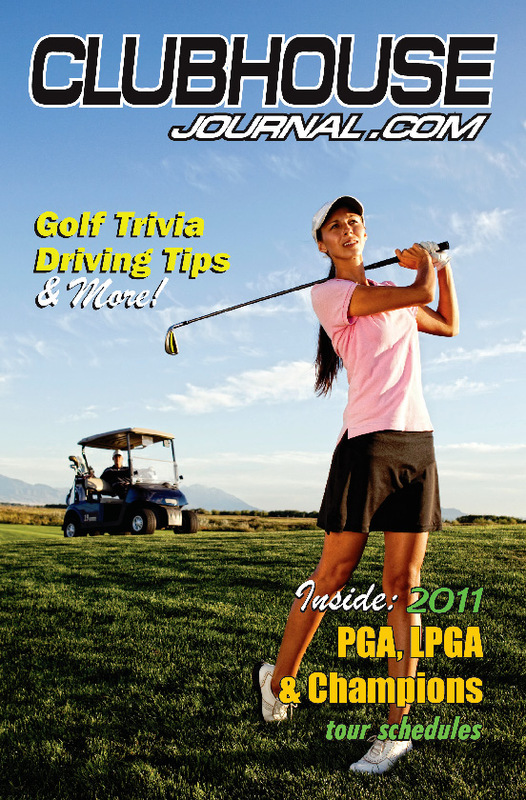 In fact, iTunes now has hundreds of golf mobile apps available, but there is a wide disparity between the few good and useful iPhone golf mobile apps and the less than stellar golf apps for the iPhone. Like any app, when selecting a golf mobile app for the iPhone, be sure to read through the details of the app and look at the screen shots. Also read the reviews and try to distinguish between authentic reviews and “fake” reviews by the app manufacturer (these are pretty easy to figure out). When looking at the golf mobile app reviews, pay close attention to reviews that mention ease of use, ease of navigation, quality of visuals, quality of instruction, etc. Something else to keep in mind is to distinguish between golf mobile apps that are “native” vs. those that need access to your provider and/or Wi-Fi. Once downloaded to your phone, you can use native apps whenever you like and get the information you need with no carrier or Wi-Fi access. Many of the GPS apps can be frustrating because they often require carrier/Wi-Fi access and if your coverage is not good, the app does not work well.